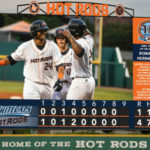 Formetco Sports was recently selected by the Bowling Green Hot Rods, a minor league baseball team in Bowling Green, Ky., to install two new LED video scoreboards. 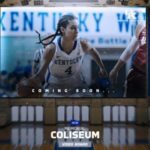 The installation is scheduled for early March 2019, and the new scoreboards will be ready for use on opening day in April 2019. 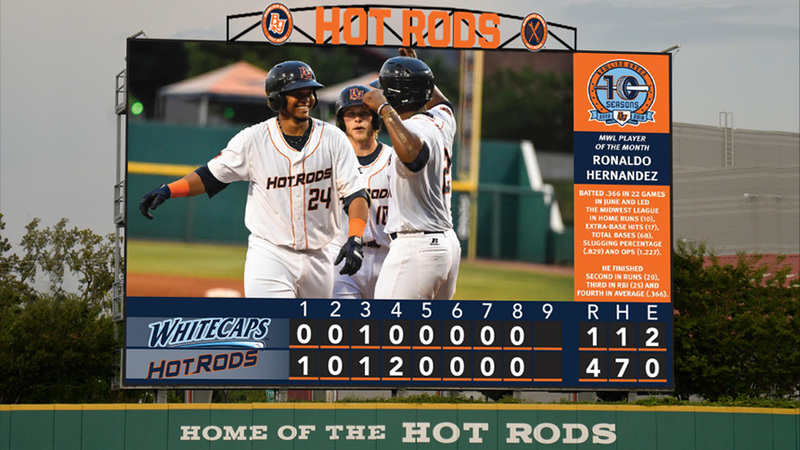 The main LED video scoreboard is approximately 35-feet tall by 56-feet wide and the outfield LED video scoreboard is approximately 6-feet 3-inches tall and 68-feet wide. 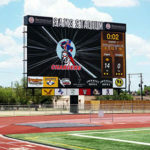 Both LED video scoreboards utilize Formetco’s new 13.3 mm TRUE pixel technology that provides incredible picture quality. 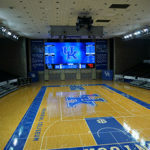 The boards have the capability to provide dynamic zones for scoring, live video, advertising, player statistics and fan-interaction graphics. 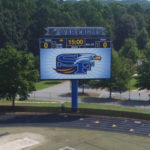 scoreboard and video screen manufacturer focused on product design, reliability and customized applications for sports venues across the country. 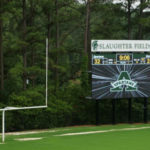 Craftsmanship, ingenuity and industry expertise are the reasons we are a great choice for your LED scoring and entertainment needs at your stadium. 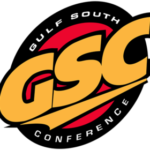 For more information, visit https://formetcosports.com/.